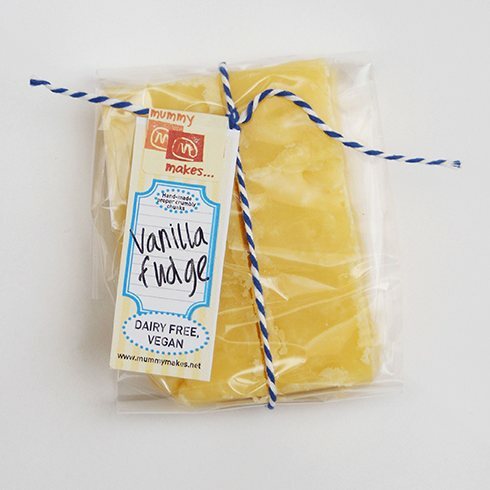 The Classic original fudge flavoured with excellent Vanilla Extract. Big chunks of delicious crumbly handmade artisan fudge produced in Farnham, Surrey. 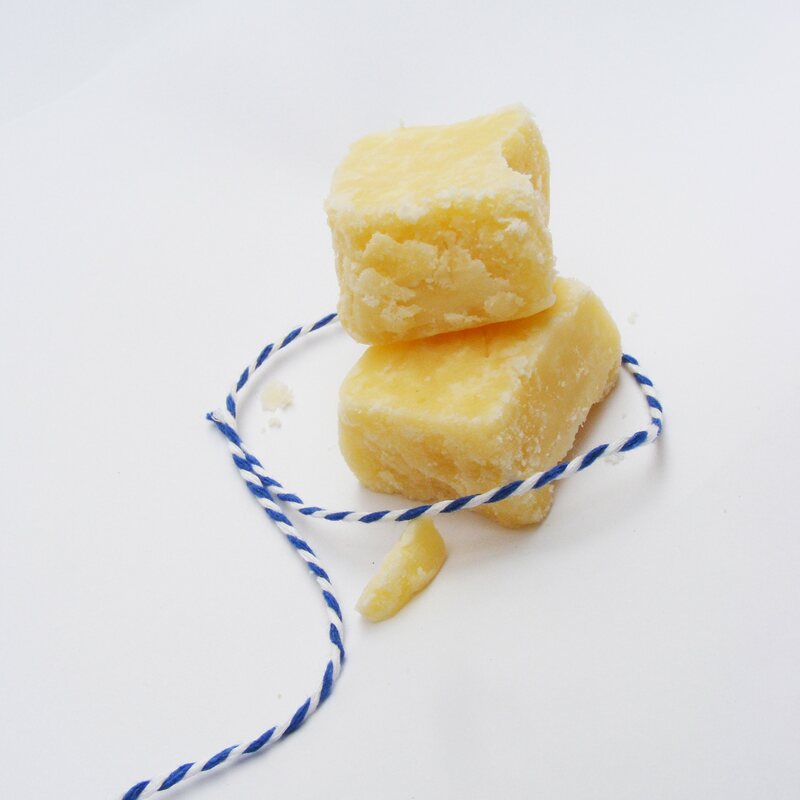 Made non-dairy ingredients and natural flavourings for an unforgettable taste and texture experience. Dangerously good.. 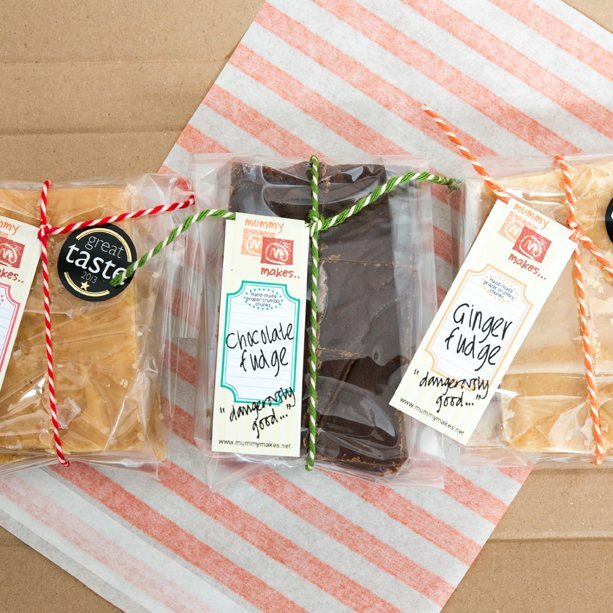 Available to buy in quantities of three, five and ten 125g bags or you can mix and match your bags according to taste and choose from any of the other Mummy Makes Fudge flavours. British granulated sugar, soya cream, organic soya milk, plant based vegan baking margarine, organic vanilla extract.